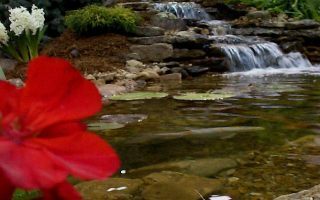 Buffalo Water Gardens installs and maintains ponds, water gardens, water features, fountains in Buffalo, Niagara and Erie County. We are currently seeking to link all LOCAL Water Garden Society sites. If you would like to link to us. Please install a link to our site on yours and then email us at sales@buffalowaterfountains.com We will happily provide a reciprocal link on our page.